2018 was a very busy year. It has come and gone so quickly! 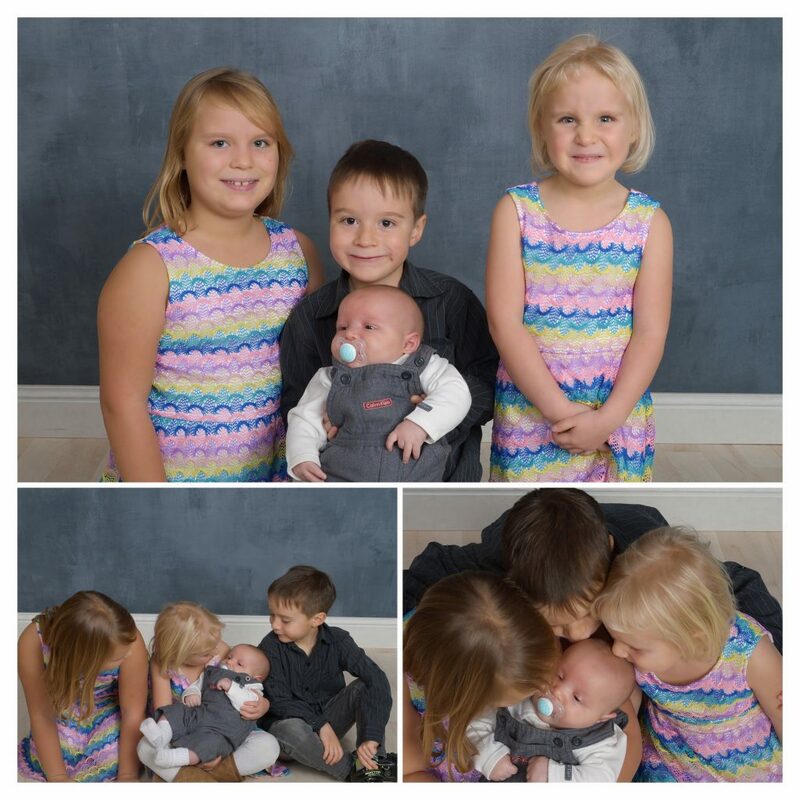 We have so much to thank the Lord for. 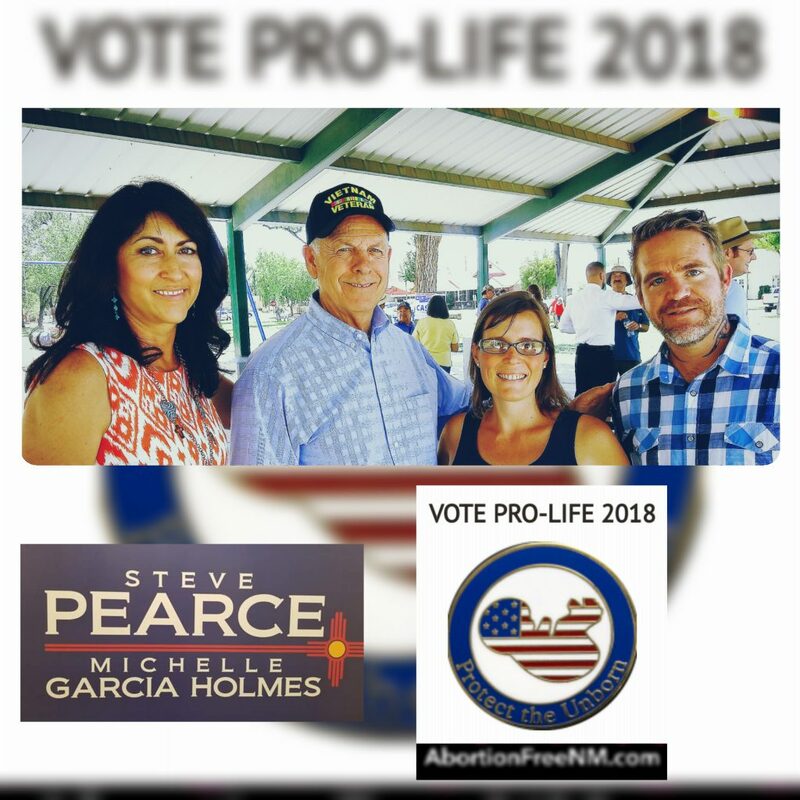 We’re especially thankful for the reinforcements He has sent our way from Congressman Steve Pearce, Michelle Garcia Holmes and the panoply of pro-life candidates down the republican ticket that were willing to put their faith into action to pursue a brighter future for all New Mexicans, both born and pre-born, during the 2018 election here in New Mexico. Our prayer for 2019 is that the church will become a bold voice for justice and more leaders will continue to rise up. Here is a snapshot of all that happened in our ministry this past year. God’s blessings to you and your family in 2019. We were blessed to welcome a new member to the Shaver mission team with the birth of Azariah Shaver on October 17, 2018. 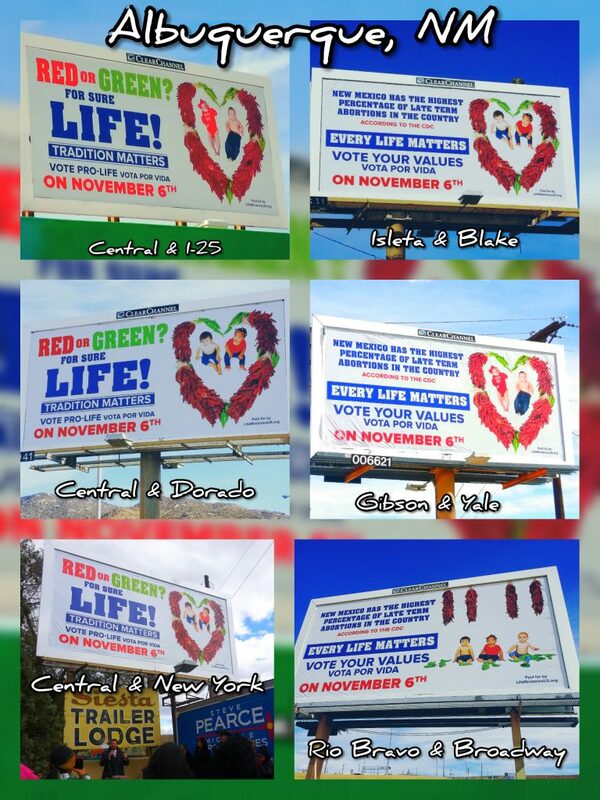 Pro-Life candidates rose up at every level of government and we were blessed to stand with them in 2018. 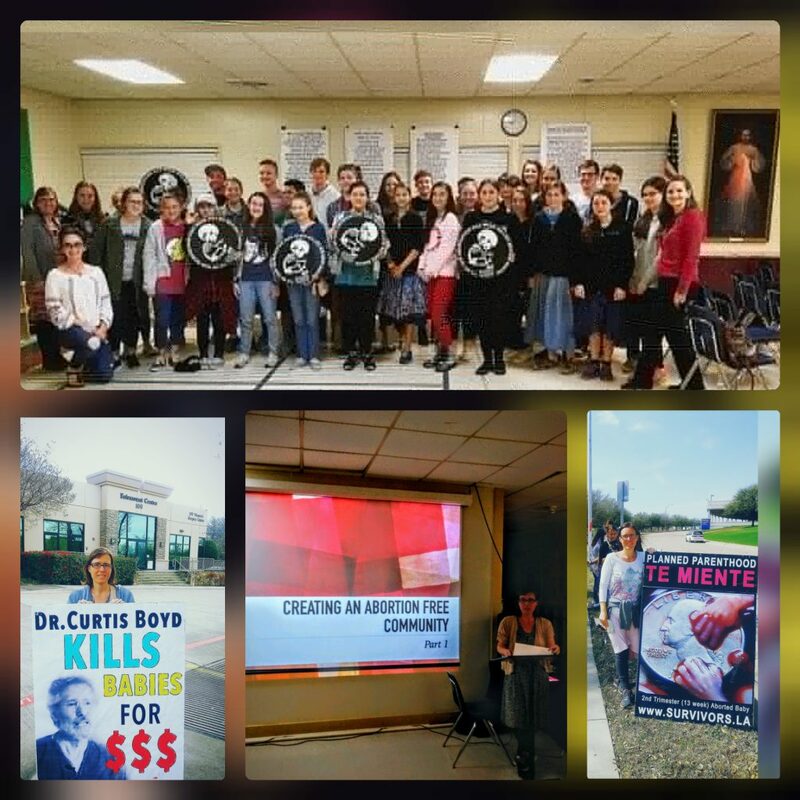 Tara joined Survivors in Dallas, TX to train up the next generation of pro-life warriors where Roe vs. Wade began. Close Planned Parenthood! 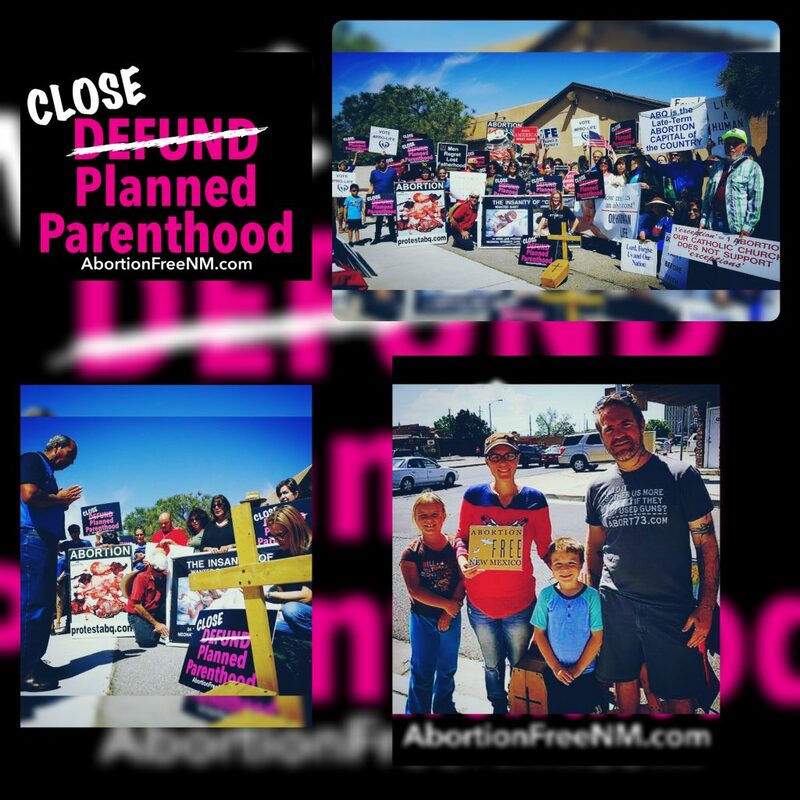 We continued to protest Planned Parenthood! 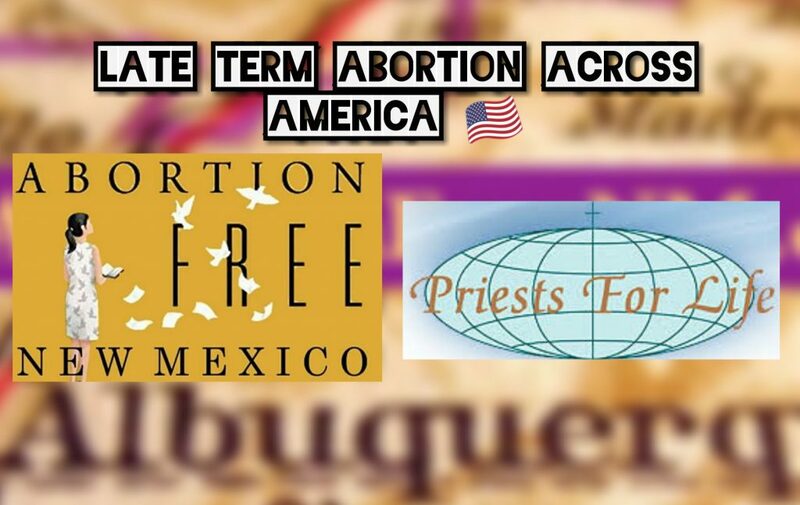 We partnered with Priests for Life in a nation-wide project to expose that late term abortion is more common in America than most people realize. In fact, this undercover project exposed that 28 states across America perform late term abortions. 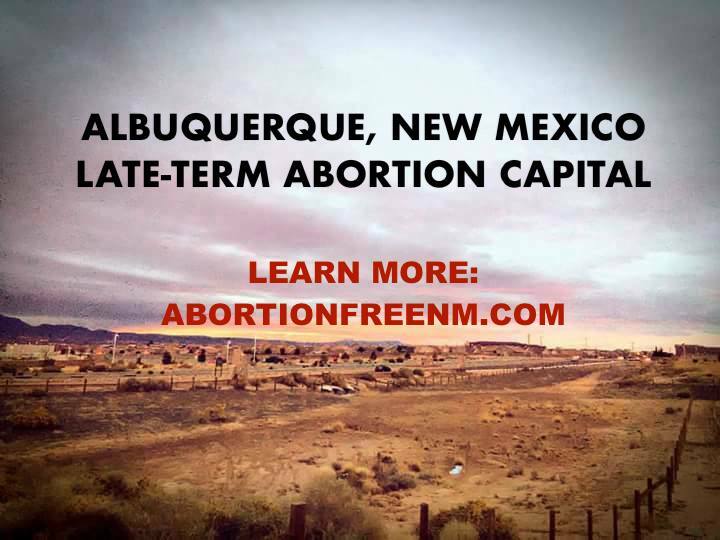 In all, Abortion Free New Mexico and Priests for Life released 35 videos that expose, LATE TERM ABORTION ACROSS AMERICA. 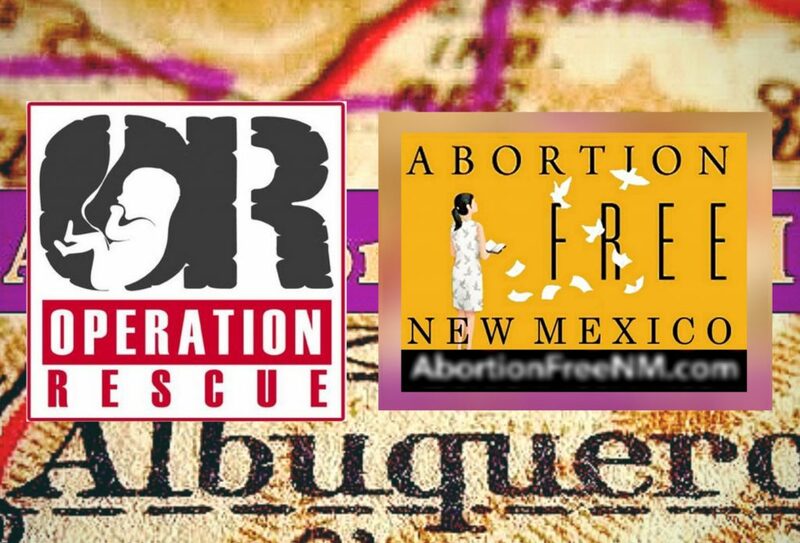 This month we partnered with Operation Rescue in their annual project to call every abortion mill in the country. The data collected is used widely to show that the numbers of abortion mills continue to decrease. We are so grateful to those of you who through faithful prayer and support made 2018 a blessed year of ministry for our family. 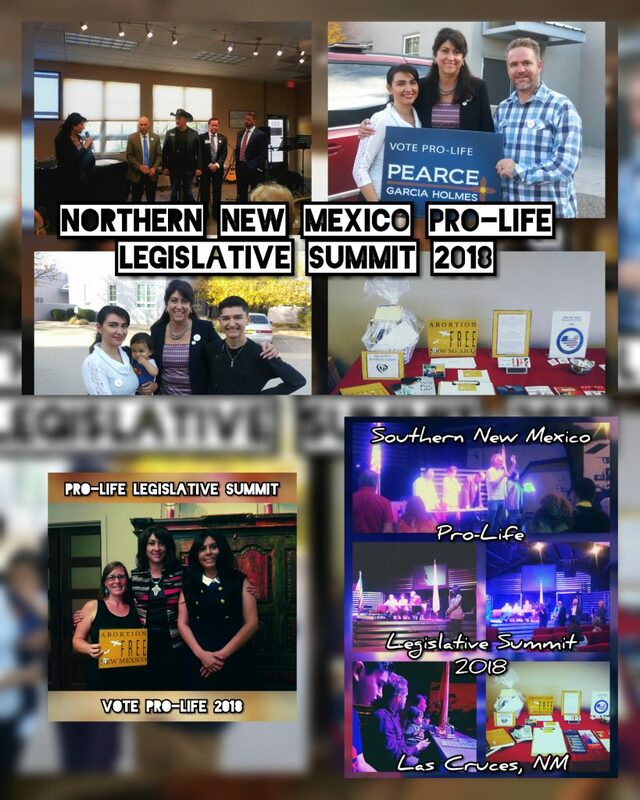 As we look to 2019 we already have some big plans and projects that will bring us closer to an abortion free state. Please pray for wisdom for us and our team as we strategize and that the Lord will guide our steps. Please consider setting up a secure tax deductible monthly donation online to help us with the efforts we have planned. A monthly gift of $20.19 would be such a blessing to us and the babies we aim to protect in 2019. *You can schedule a secure monthly or one time tax deductible donation online. 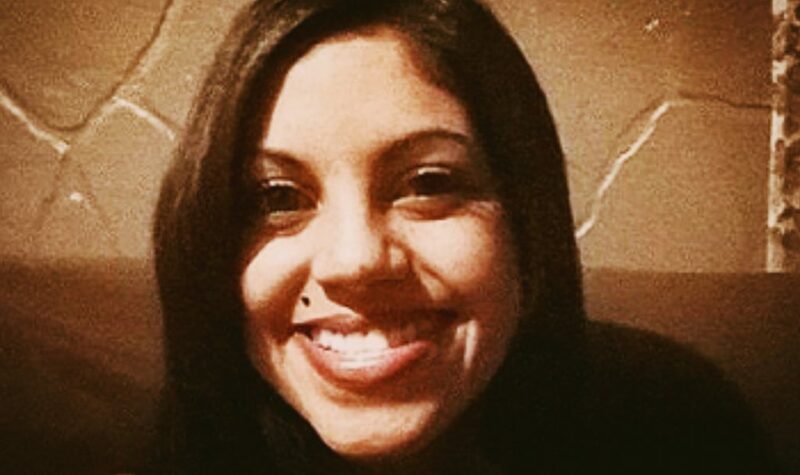 Simply click the DONATE tab and select Bud and Tara- Pro-Life Witness from the drop down ministry menu. 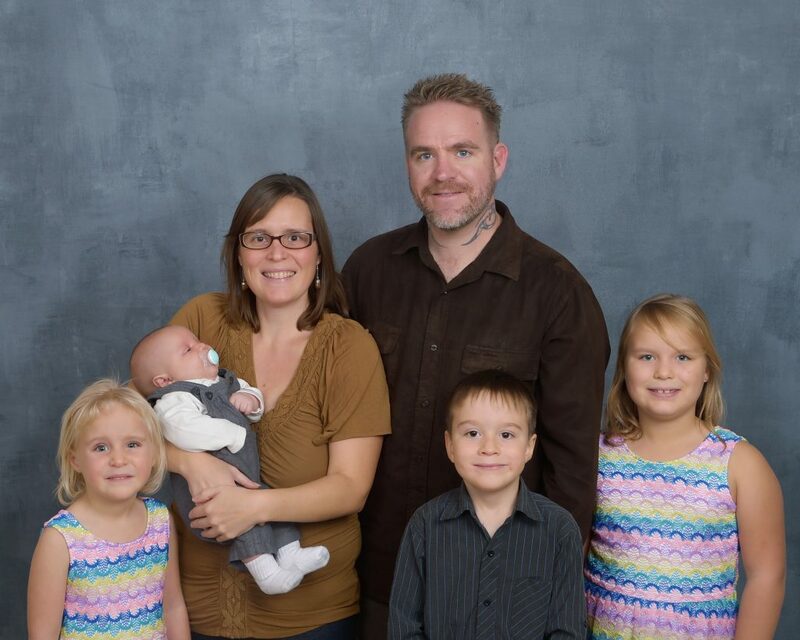 Real Estate For Life: Support Pro-Life Missionaries…At NO Cost to You! 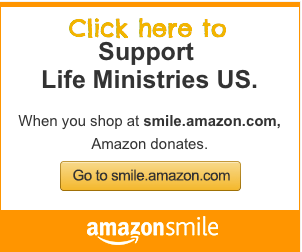 Amazon Smile: Visit smile.Amazon.com and choose Life Ministries U.S. as your charitable organization and Amazon gives our ministry a percentage of your purchases. 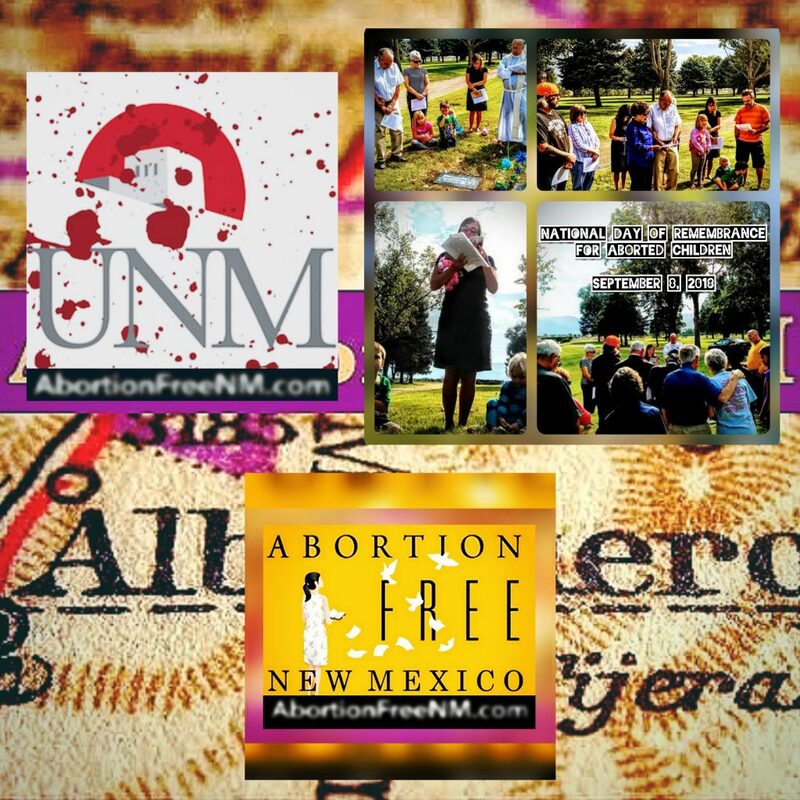 Invest in creating an Abortion Free New Mexico with a year end gift. 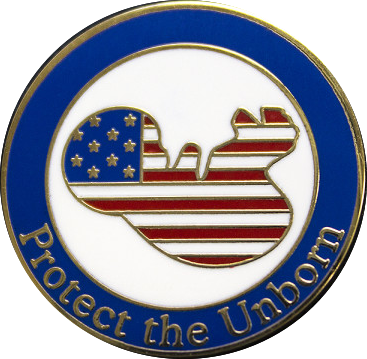 Your tax deductible gift of any amount will bless our family (Just earmark “Year end gift”) and you will receive this patriotic pro-life lapel pin as our thank you gift to you. 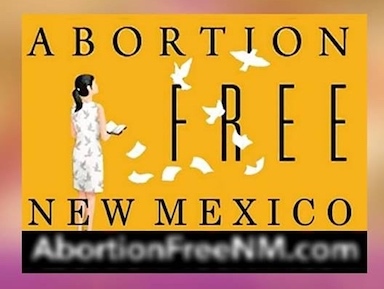 Please make your check out to Life Ministries U.S.
That the New Mexico Criminal Abortion Statute will remain in effect. Efforts to repeal it during the upcoming legislative session in Jan-March are underway.